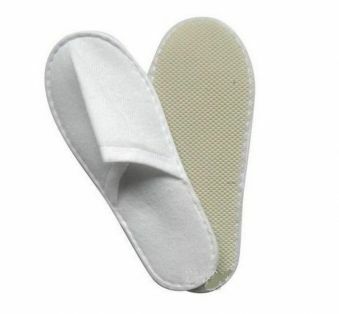 Slippers with closed front and rubber sole 3mm. Length is 30cm. Can wash 2 times.